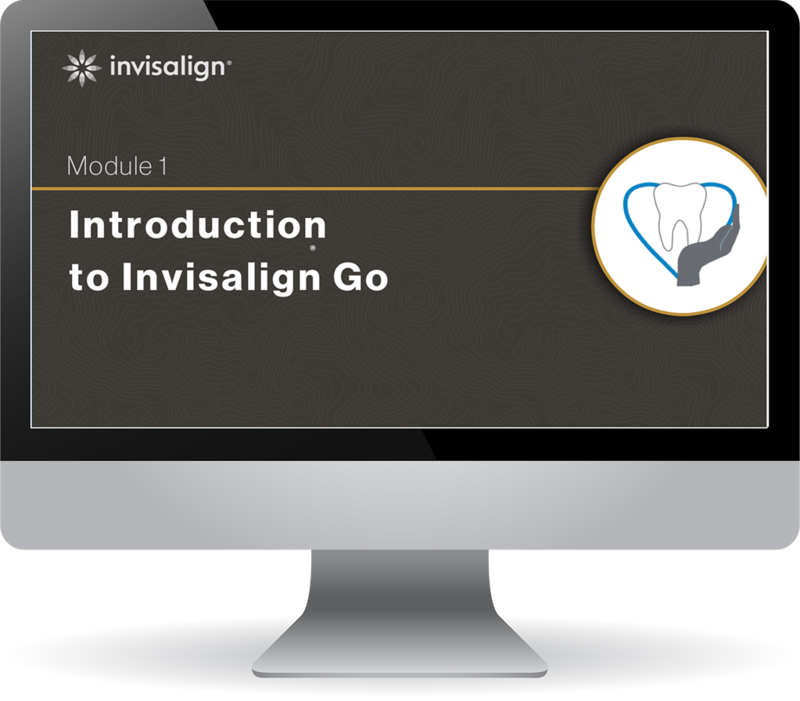 Invisalign needed to train general dentist practitioners across the country on how to successfully incorporate Invisalign products into their practice, from how to market the product, how to implement the product, to how to use the associated software. Dashe was met with a tight deadline challenge, as a previous vendor had worked on the project but failed to meet expectations, resulting in Dashe joining the project later in the timeline. 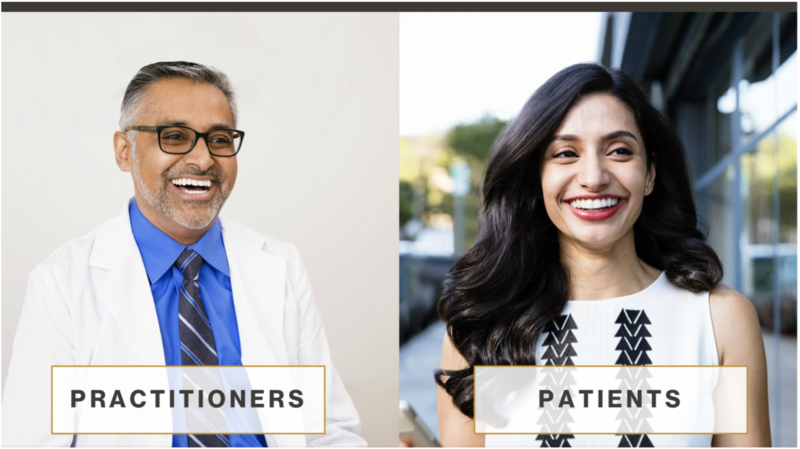 Dashe collaborated with Invisalign to create a series of "day-in-the-life" training videos and "how-to" eLearning modules to train dental practitioners on the use and process of Invisalign Go. 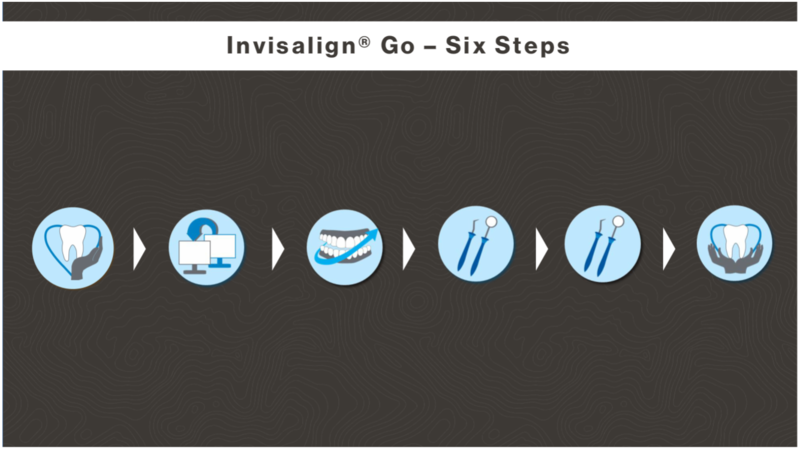 The training materials included a strong marketing component to help practitioners identify strong candidates for Invisalign Go, and then successfully implement the product to achieve the patient’s desired results. The eLearning modules were well received. 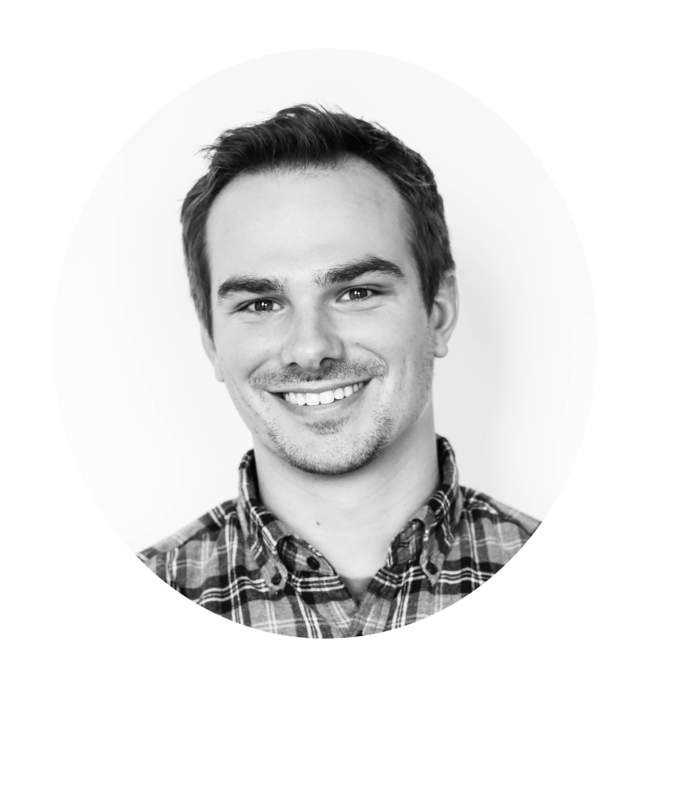 As a result, Invisalign approached Dashe to modify the product training for their European market launch. You always need a spoonful of sugar to help the learning go down. The Invisalign course covered a lot of information. We had to ensure it was great to ensure engagement and make the learning stick.